Home News Will Islamic scholars’ fatwa force Afghan Taliban to join talks? 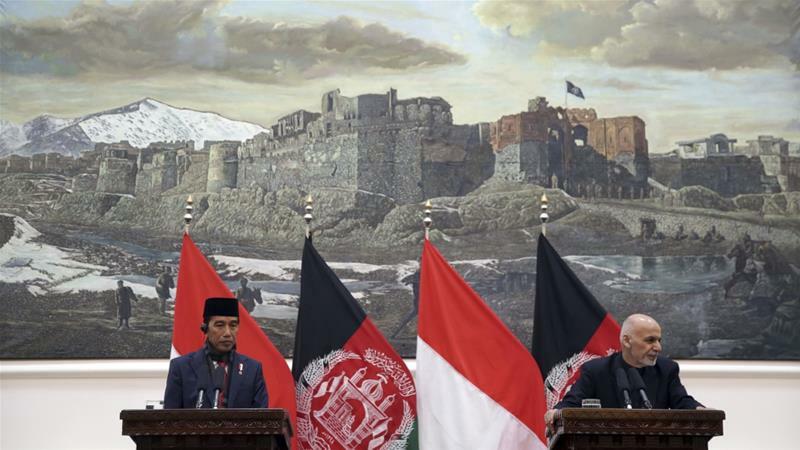 Islamic scholars from three Muslim countries set to meet in Indonesia in an effort to bring peace in Afghanistan. Prominent Muslim scholars from three countries are set to meet in the Indonesian capital, Jakarta, on Friday, hoping to find a solution to decades of war and bloodshed in Afghanistan. At the trilateral Ulema Conference, scholars from Afghanistan, Pakistan and Indonesia will discuss challenging the narrative of “holy war” pushed by the Taliban armed group as the way to free the country from US-led forces.